4k00:20Heap of green lentils rotating in slow motion. 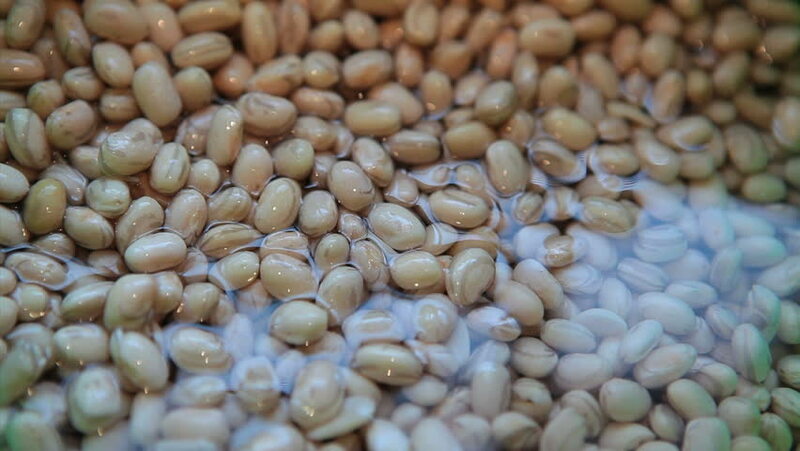 Rotation of a Brown Lentil. Macro Lentil 4k. dietry food background. gourmet and organic food concept. Drinks and food background. gastronomy video.